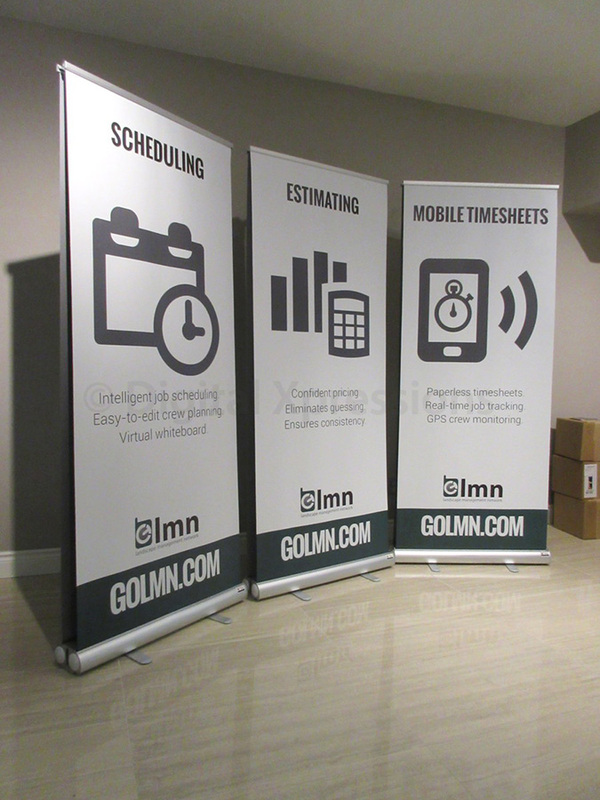 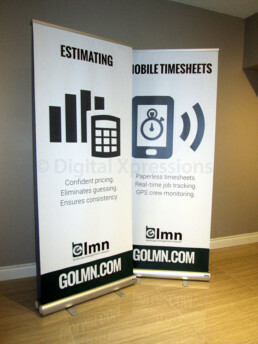 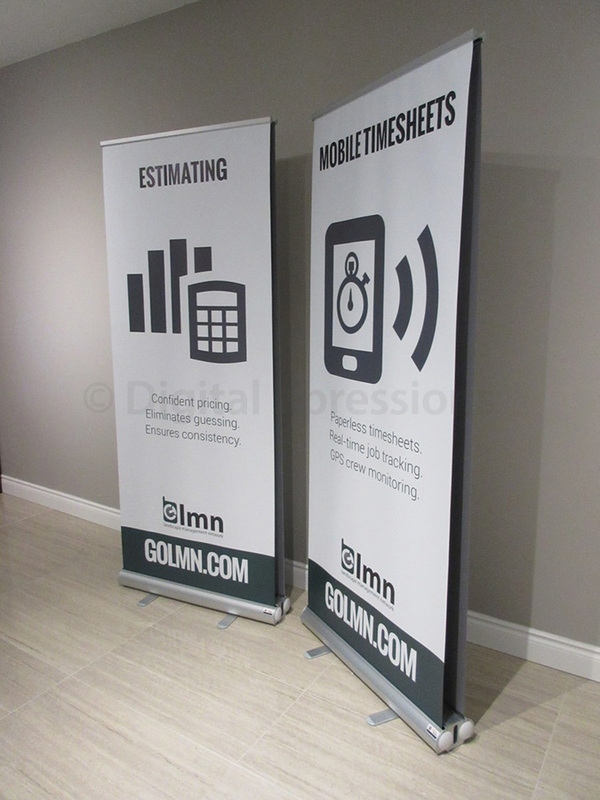 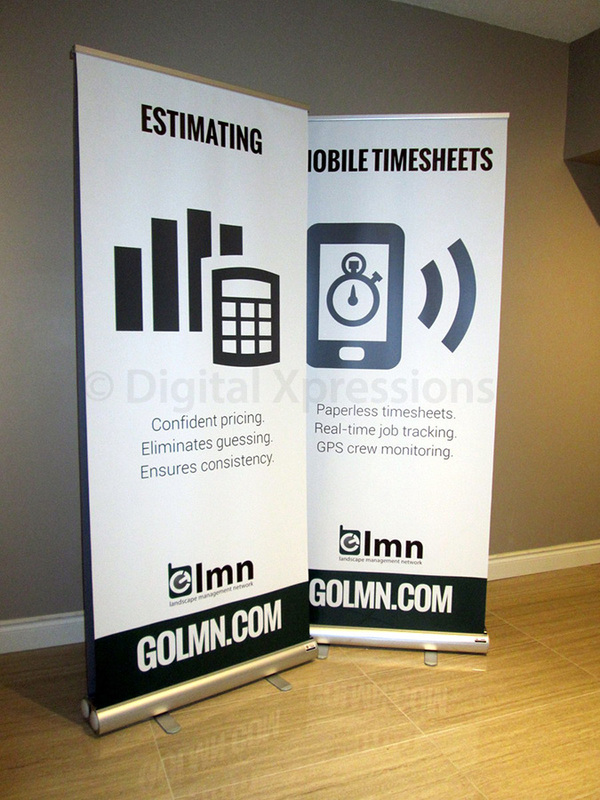 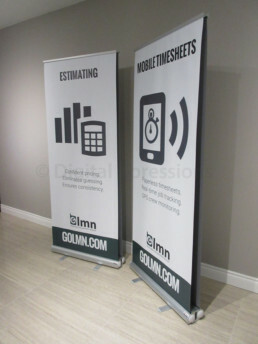 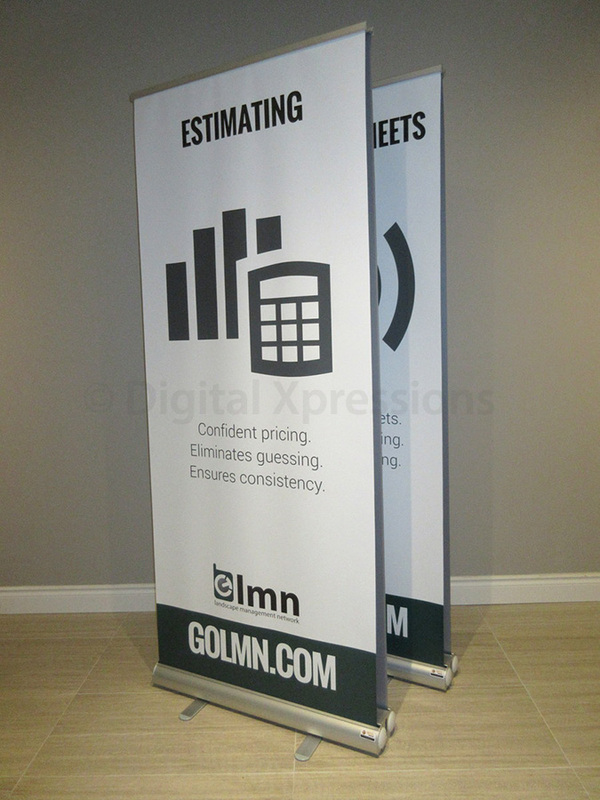 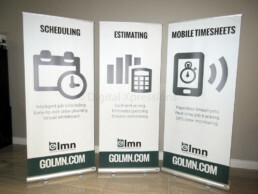 Double sided banner stand double sided banner stand is the most preferred display solution as it can be used in multiple ways. 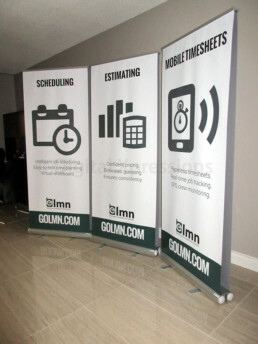 These large banner stands can be used for promotion of your brands in a trade show, they are also popular as wedding events banner stands.This banner stand will surely attract viewers and increase the reach of your message and graphics in an event. 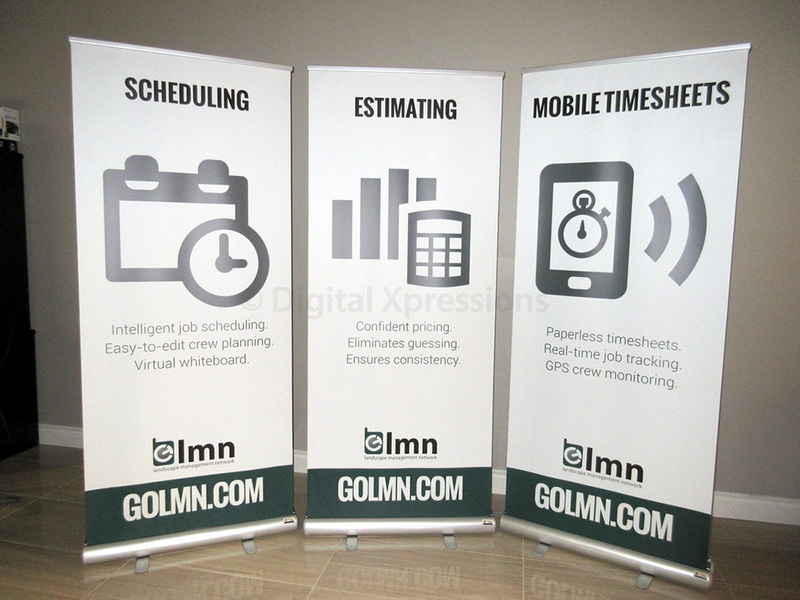 New model sturdy construction with enhanced mechanical lightweight components. 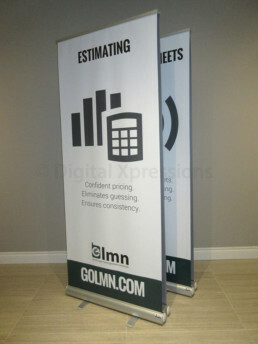 Very cost effective for short term use.